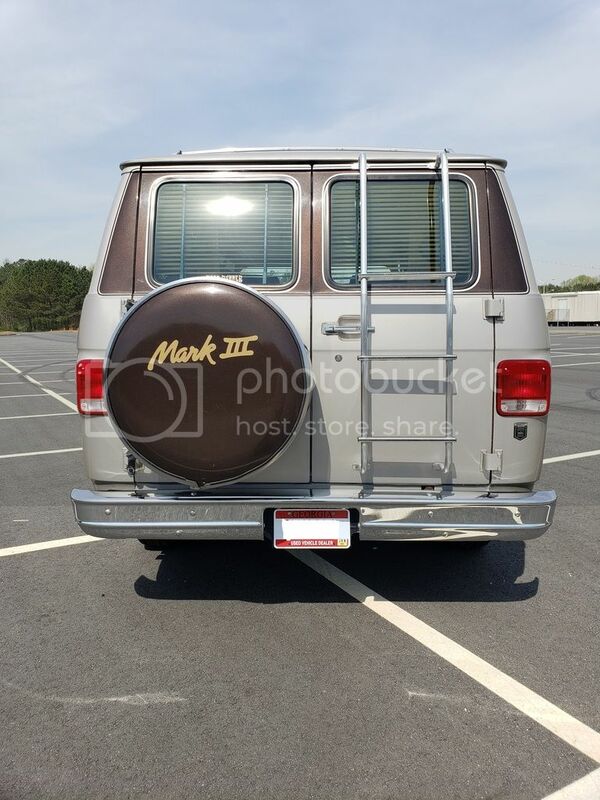 Hey I am looking to get my tire cover airbrushed. I wanted to keep the original MARK lll cover and get the spare one airbrushed. Does anyone knows a place that sells them ? if the offer stands, I will take it :-) I am sure they can be sanded down.